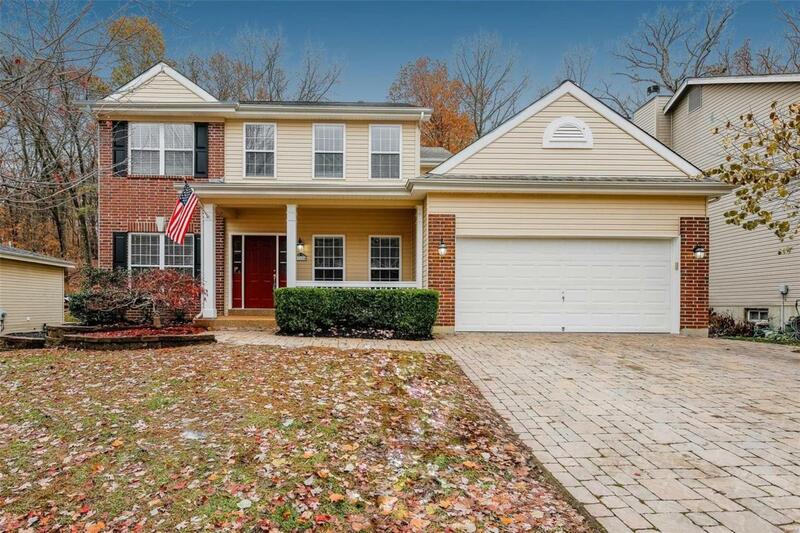 Wonderfully updated 2-sty in the Forests of Hilltop! Curb appeal is terrific with brick accents & paver driveway. 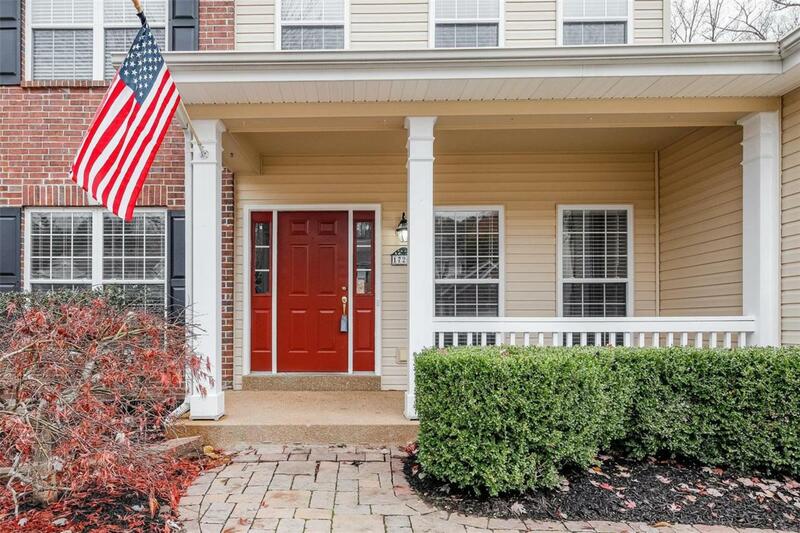 Walk in the front door to refreshing finishes including wood floors, new fixtures, fresh paint & neutral carpeting. Formal DR is flanked by living room/office space. 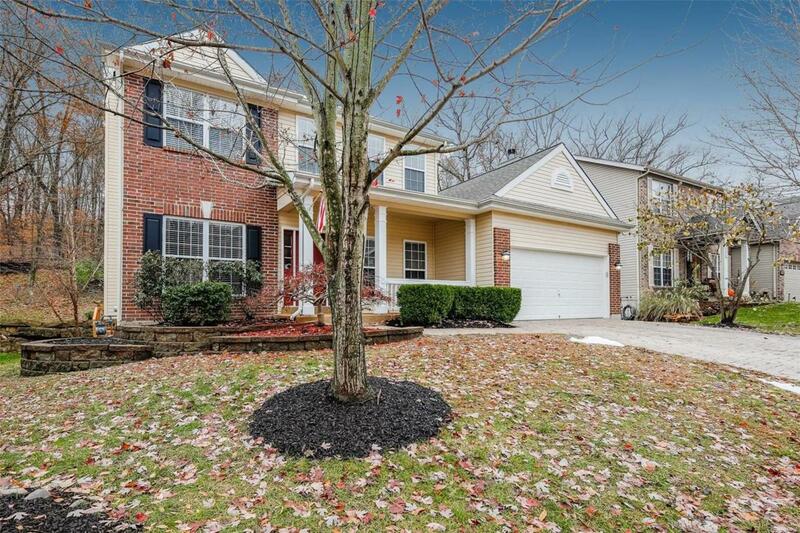 Spacious family room is improved w/bay windows, gas FP w/tile surround & wood floors. Upgraded eat-in kitchen is awesome! Sellers spared no expense w/custom cabinets, modern looking wood laminate flooring, butcher block center island, newer SS appliances & more. Main floor laundry & half bath finish off the 1st level. Upstairs you'll find an amply sized MB suite w/vaulted ceilings & MB w/corner tub & shower. 3 additional bedrooms share a 2nd full bathroom. LL is completely finished w/wood laminate flooring, half bath, large recreation room, possible 5th sleeping area & tons of storage. 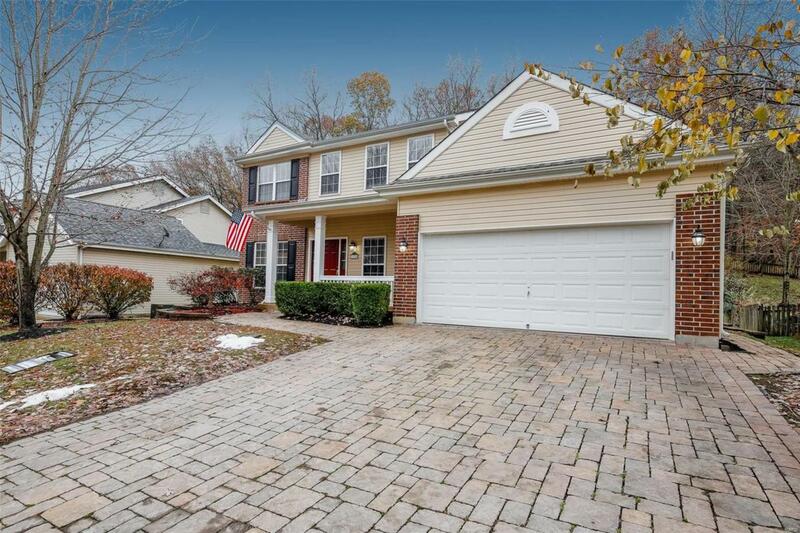 Out back you'll find a freshly re-finished deck, private yard that backs to woods & built in stone fire pit! Community pool!